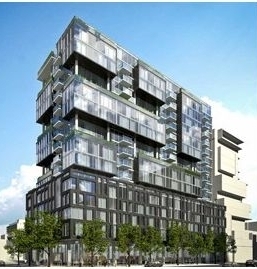 Toronto’s newest residential landmark, the 17-storey, oneeleven condominium residences at Bathurst & Adelaide. Exclusive VIP Broker Selling Event in April! Modern 1 and 2-level suites from the mid 200s. from the award winning team of Harhay Developments, Carttera, Core Architects & ll BY lV Design Associates. >>Contact me, to attend this VIP Broker Event and reserve your spot. Please note, cheques are required to reserve units.